Pune, March 4 (IANS) A 31-year old Briton, who was the country’s heaviest person three years ago, has shed a whopping 170 kg from 310 kg after undergoing bariatric surgery at a hospital in India and should stabilise at 110 kg, his proud medico said. “Last week, Zachari Smith reported a 170 kg loss – which is perhaps the highest drop in weight for any patient in the UK and all of Asia. His Body-Mass Index (BMI) is still high but that’s compensated by his good health,” a beaming Shashank Shah, bariatric surgeon at the Ruby Hall Clinic here, told IANS. But, barely three-and-a-half years ago, life had become a full-stop for Smith. Shunned and discarded by all hospitals in Britain and Europe, Smith was reduced to a recluse in his Wales home with no company, no friends and no girlfriends, with only his steadily increasing body all around him, said Shah. “He was alarmed when as aged around 17, he suddenly started gaining weight and in 10 years climbed to a dizzying 310 kg on the weighing scale,” Shah said. His desperate family tried all sorts of treatment in Britain and in Europe, but owing to the high risks involved in dealing with a person of his obesity, most slammed their doors on Smith. These were the words Smith was craving to hear more than anything else – and despite financial challenges, he decided to travel to Pune in western India. After all, 10 years ago, Shah pioneered the “sleeve gastrectomy” in India and more than 40 patients weighing over 200 kg have already undergone this safely without any post-surgical complaints. While Smith’s problems were on way to ending, the hospital’s problems had just begun for the mega-operation in Novemebr 2010 which finally cost around Rs.400,000 ($8,000). “He travelled business class to Mumbai since it had wider seats. We sent a special vehicle which could take his load and safely bring him to Pune,” Shah said. Two large hospital beds were joined to accommodate him, double airconditioning was installed, huge gowns were stitched, a special operation table was arranged and extra long instruments were acquired for the surgery. Besides, all the concerned staff – medics and para-medics – were sensitised on handling such a huge human body with full love and care. A full-fleded pre-surgery drill was conducted to ensure things went off smoothly. “On D-day, we drilled four small holes in his abdomen and the opening to his stomach was two feet deep in his body! We performed a vertical sleeve gastrectomy which entailed cutting off nearly 70 percent of his stomach in the one-hour-long procedure,” Shah explained. This would help reduce his food cravings, control his food intake and curb certain hormonal activities which result in natural weight loss, he added. Smith was back in his room an hour after the surgery, feeling relieved and independently flew back to Britain five days later. The miracle started immediately – in the first month, he lost 20 kg, and gradually he continued losing weight and is now at 140 kg. “We are targeting stability within a few years at around 110 kg,” which is ideal for his large body frame and six-foot plus height, Shah smiled. Fortunately for Smith, barring certain issues like high blood pressure, intense sleep disorders, back problems, constipation (which was one of the original causes for his obesity along with a disturbed metabolism), he had no other major health complaints, which smoothened his treatment in Pune. “Later on, Smith will need a plastic surgery to peel off more than 10 kg of accumulated skin from his previous 310 kg mass,” Shah said. 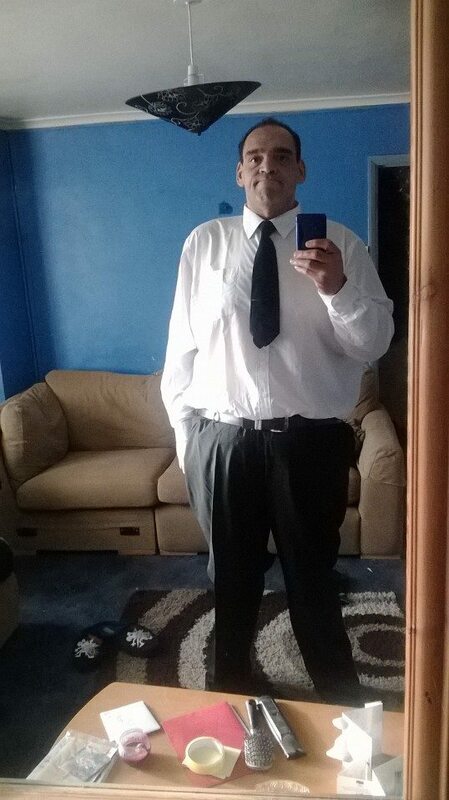 Smith has now started enjoying life of a normal 31-year-old – he runs an Internet-based business to support self and family. “His mother and elder sister – none of whom is obese – are thrilled. His friends are back, he has started going out with girls and is now planning to get married. He has certainly gained a lot in life after losing weight,” Shah commented. “When I had visited London recently, Smith rushed from Wales to meet me. He stood before me, but for almost a minute, I failed to recognize him. He is totally changed,” Shah confessed. 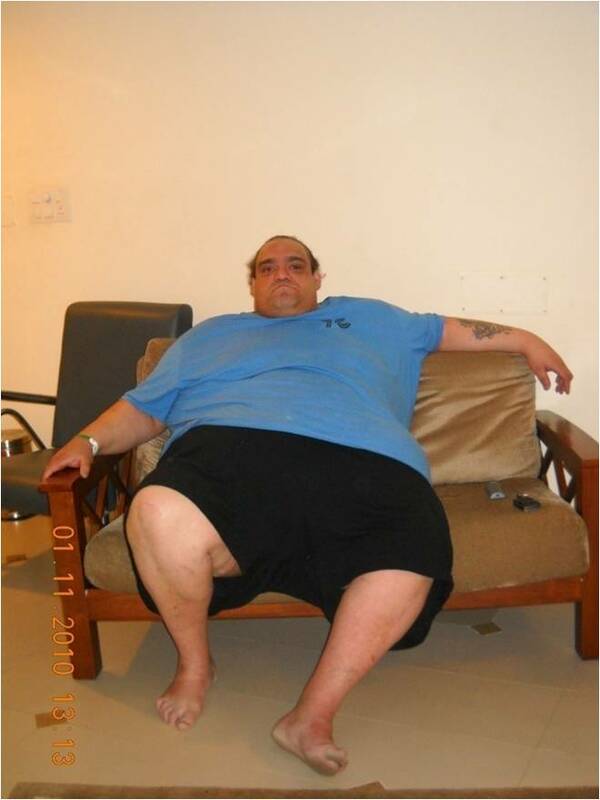 Shah said highly-obese persons are not lazy nor do they overeat. “It’s a disease and needs to be treated. The patients suffer immensely, physically and emotionally and should be dealt with love, sympathy and understanding by society, as it would for somebody suffering from, say, cancer,” Shah advised.